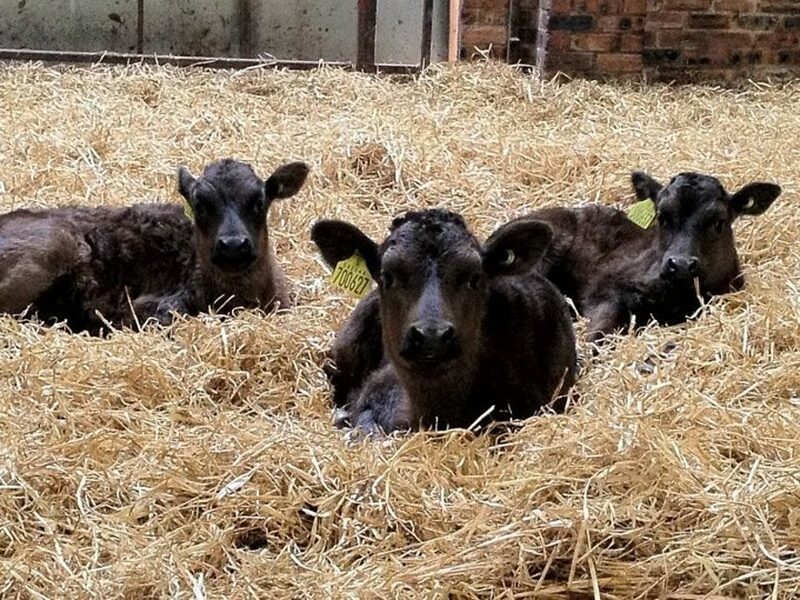 We’re proud members of the Aberdeen Angus, Beef Shorthorn, Highland and Dexter Cattle Societies in the UK as well as the Australian Wagyu Association. Martine is also one of the directors of the newly-formed Wagyu Breeders’ Association in the UK of which we are also a member. View our outstanding genetics in the breed boxes below. Our cattle are tested annually and we work closely with our vets to ensure the health, welfare and bio-security of our cattle. We’re CHeCS Accredited and the farm has been BVD Accredited since 2005. We only buy cattle from HI Health herds. View our Cattle for Sale by clicking on the box below. We’re also members of Quality Meat Scotland and as new members of The Royal Highland Education Trust (RHET) are looking forward to hosting our first farm visit in 2014 to help bring the classroom to the countryside.